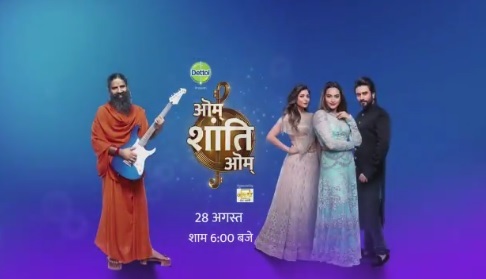 Star India, announced the launch of STAR BHARAT from the 28th of August 2017, 6 pm onwards. Star Bharat will showcase inspirational stories about journeys of strong and fearless characters that rise for the collective. 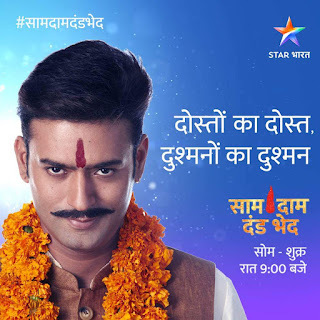 Celebrating the many facets of Fearless India, STAR BHARAT unveils a content line up with strong, rooted icons and differentiated programming that is in line with the brand's philosophy of "Bhula ke darr, kuch alag kar". 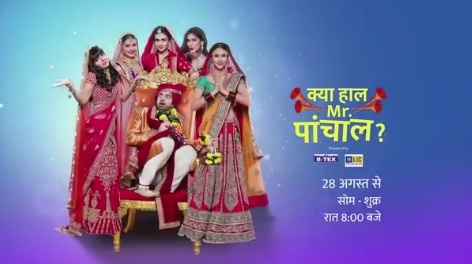 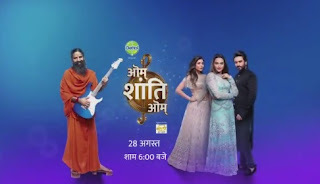 Star Bharat’s launch campaign 'Mat kar'​ is based on a simple yet powerful insight on how we unknowingly allow different kinds of fears to creep into our minds and how ​these fears end up in stopping us from pursuing our dreams.